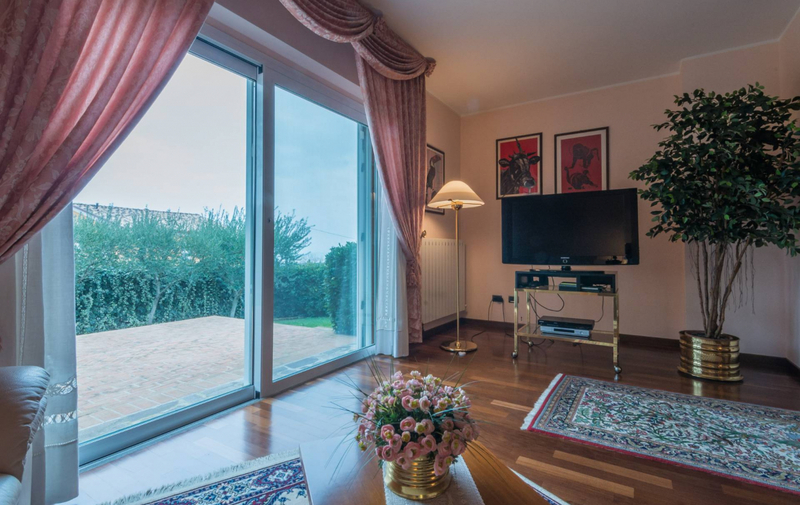 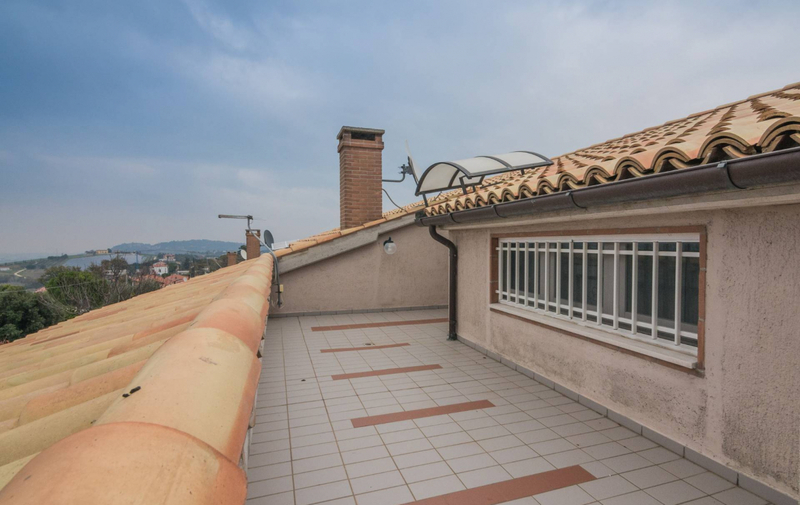 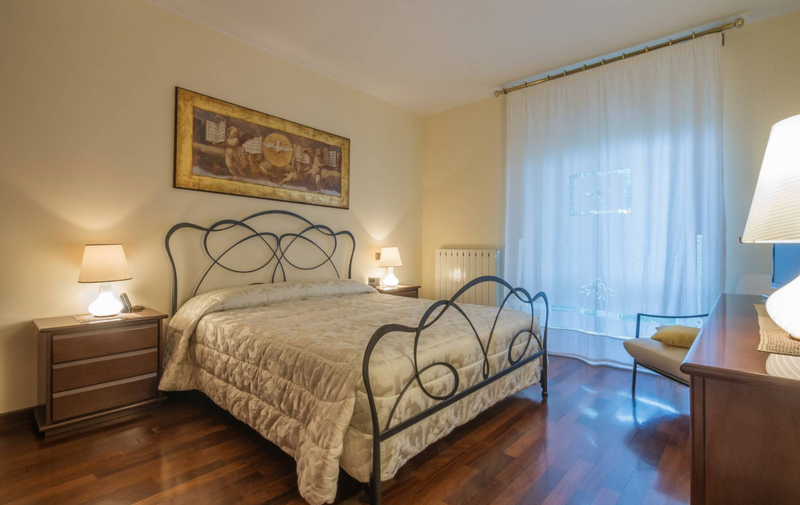 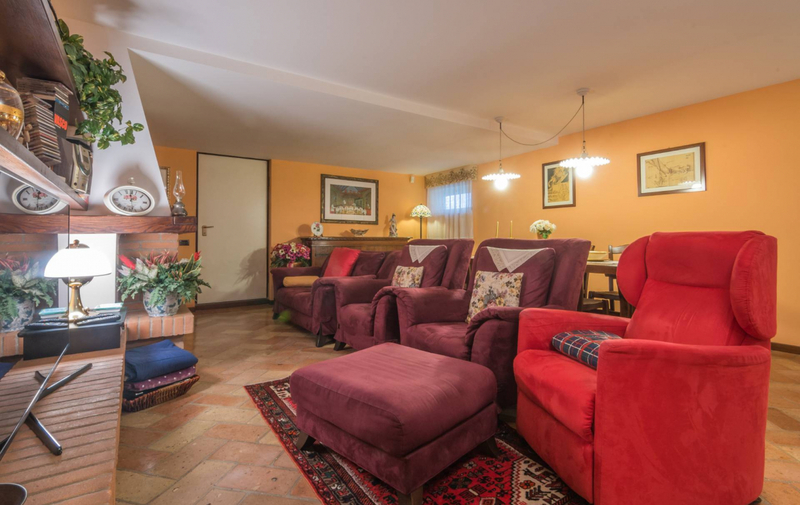 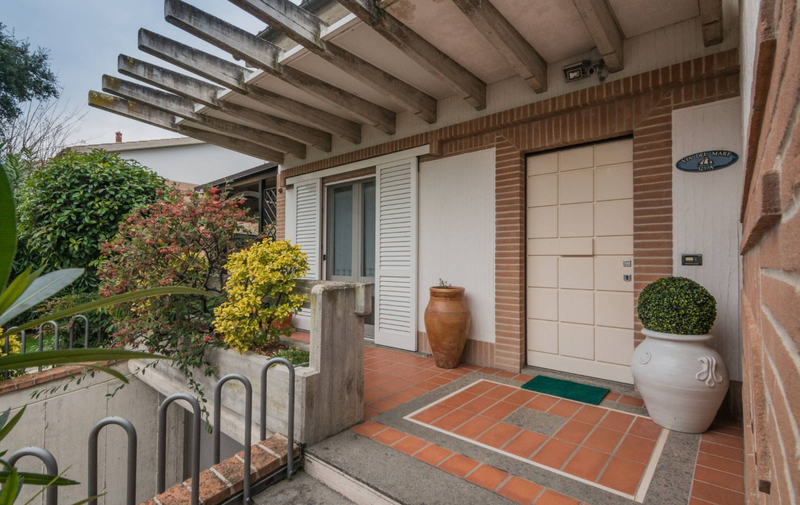 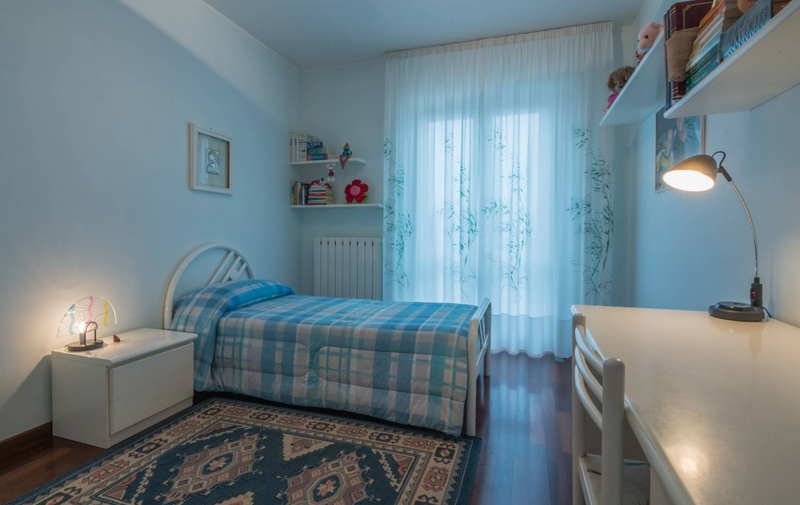 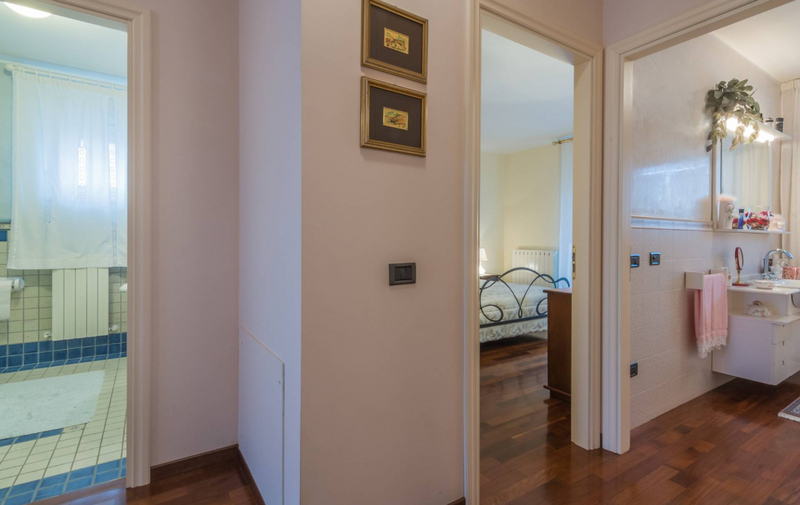 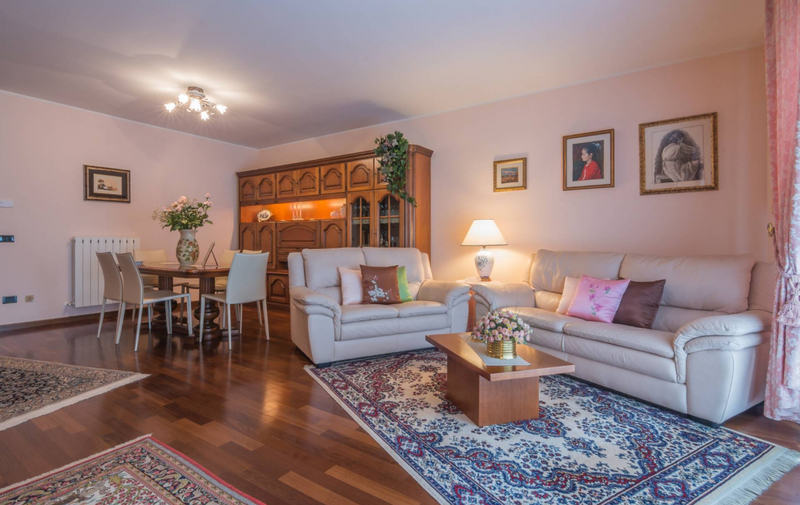 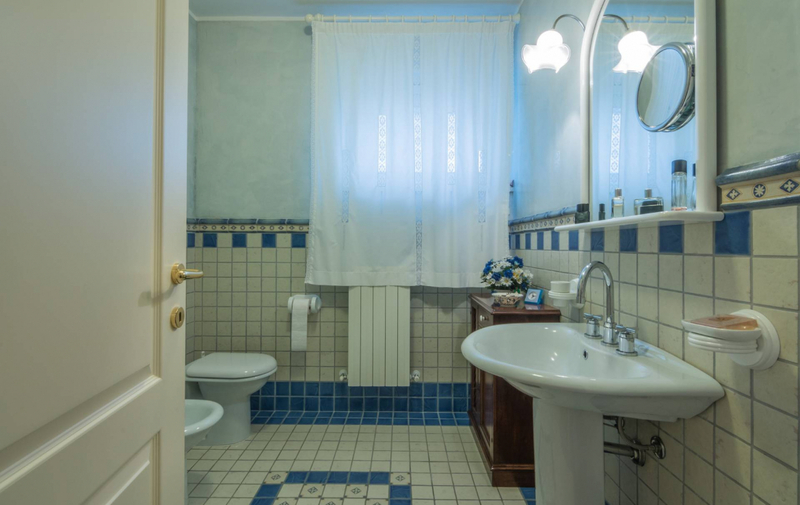 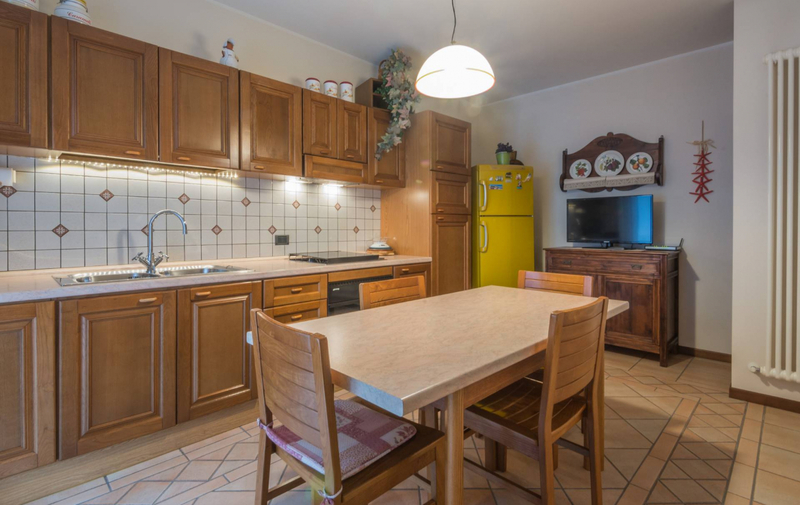 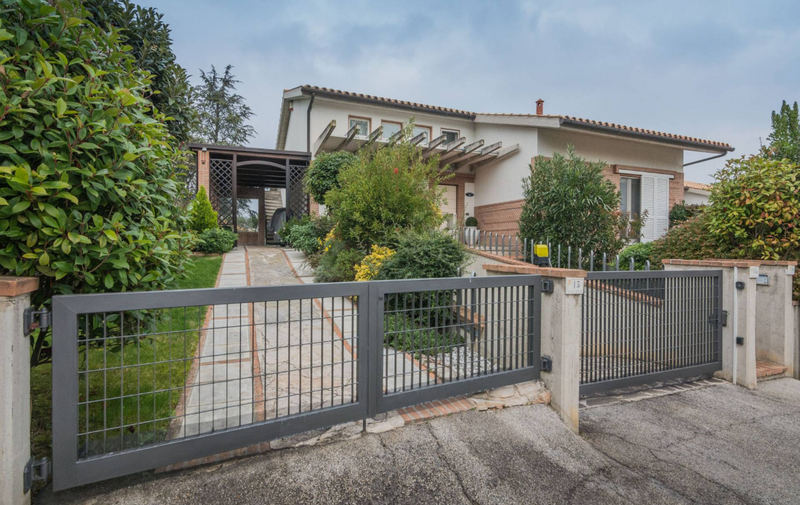 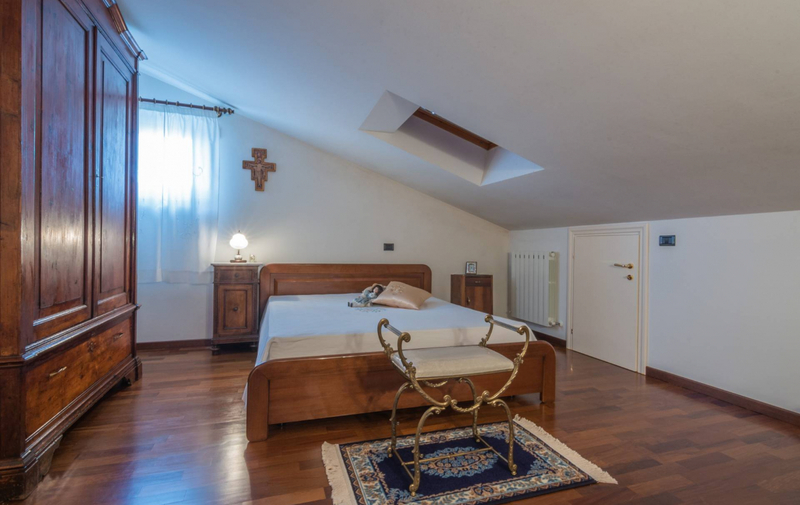 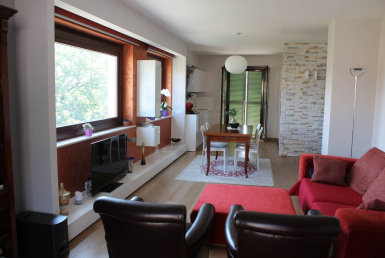 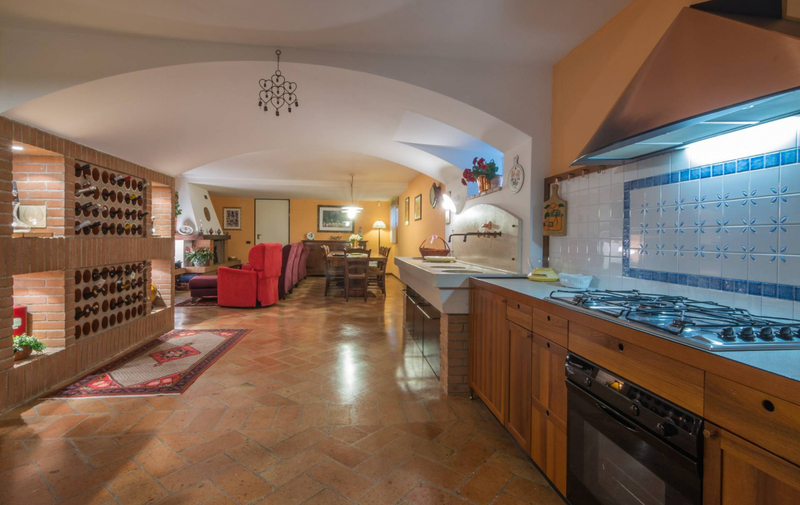 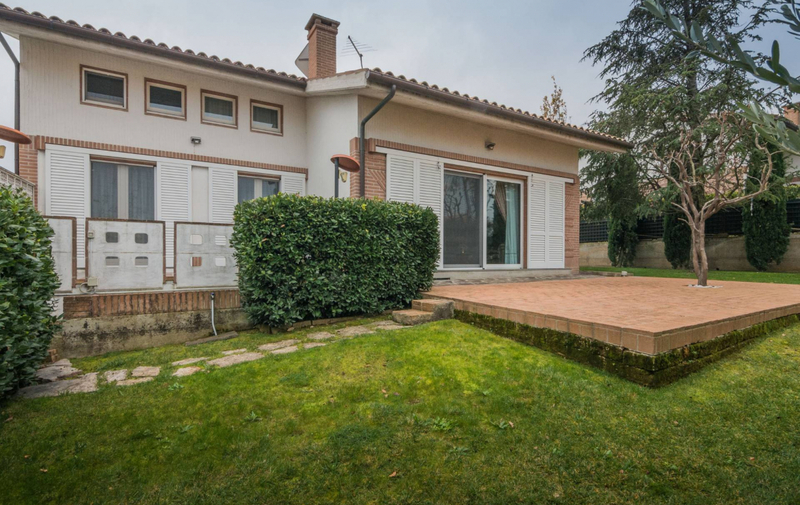 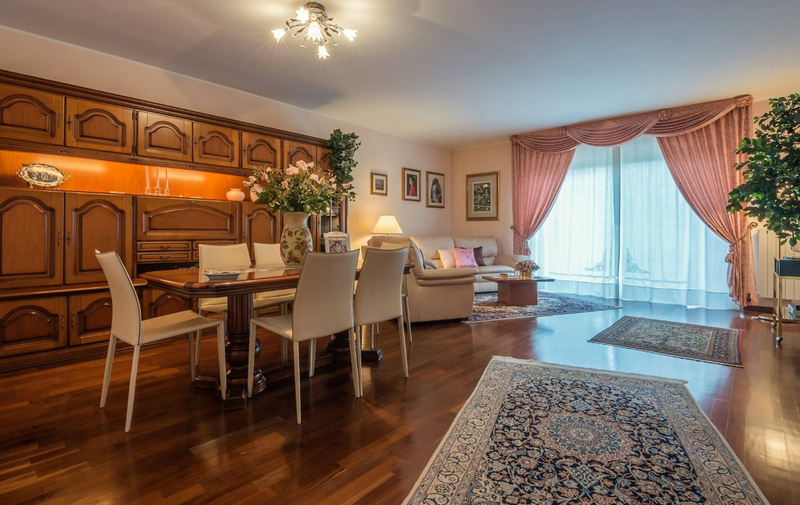 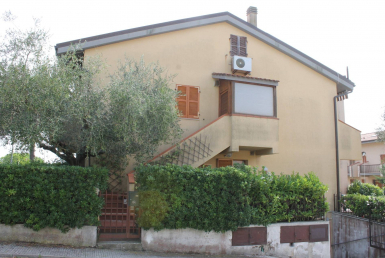 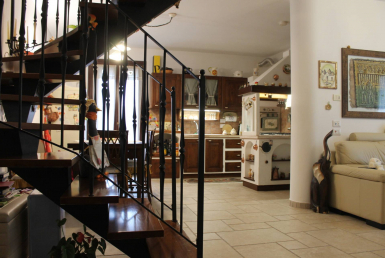 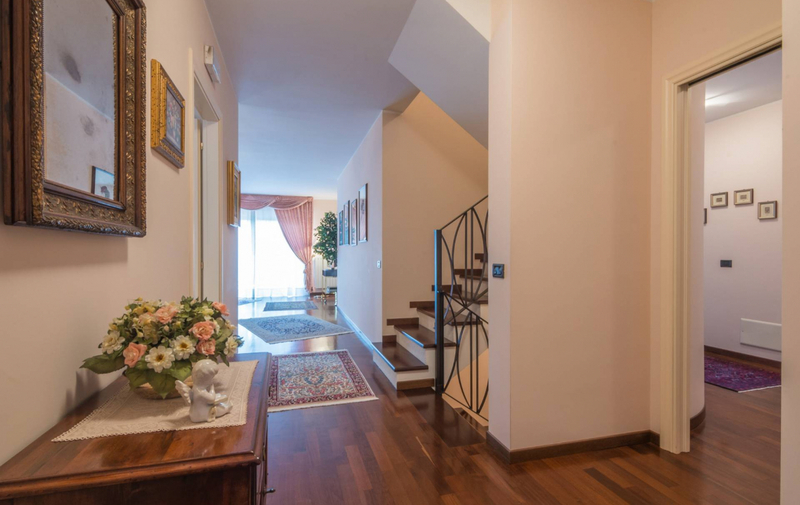 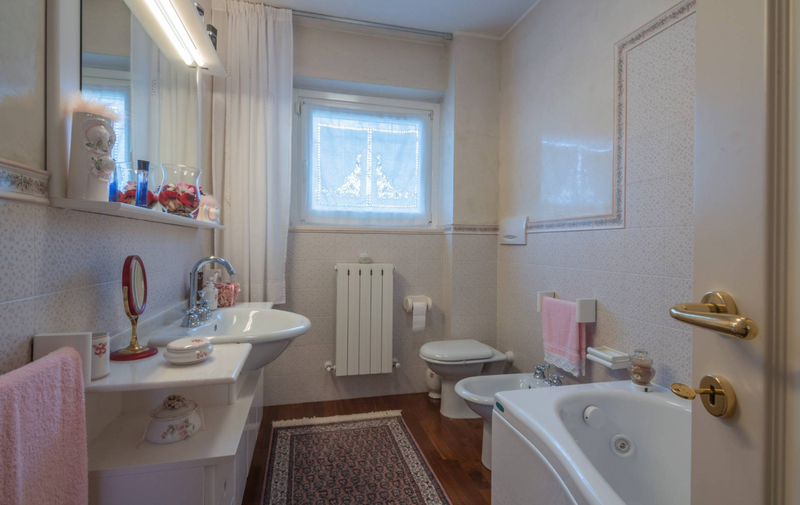 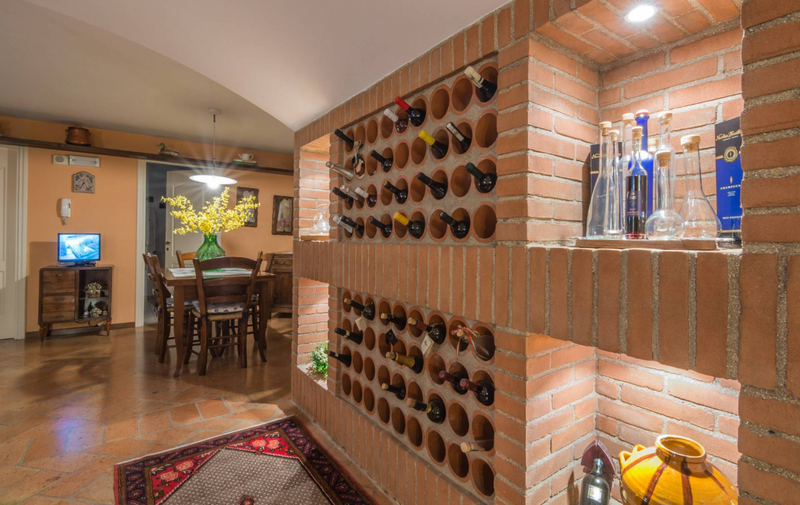 Independent panoramic villa for sale in residential area of Recanati, approximately 300 m2. 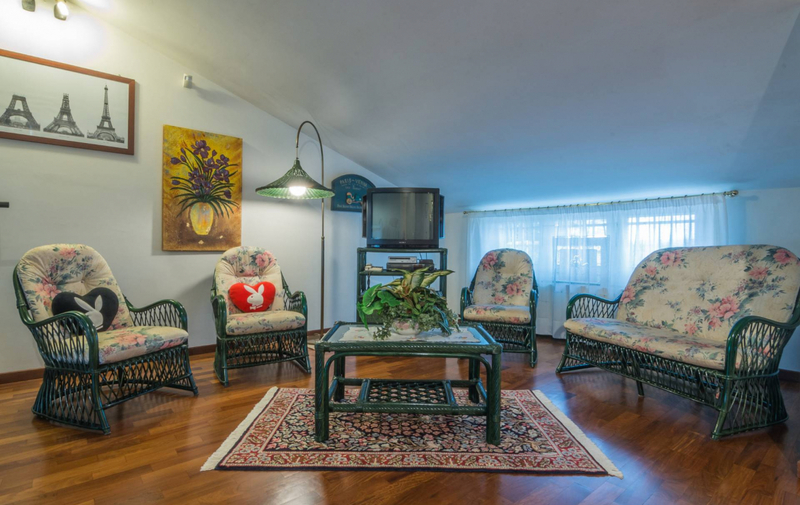 Developed across two levels plus rumpus room and garage in the basement, the apartment features a large living room, kitchen, three bedrooms and two bathrooms on the ground floor, an independent one bedroom apartment with living room, bedroom, studio, bathroom on the first floor, and a furnished rumpus room with double garage in the basement. 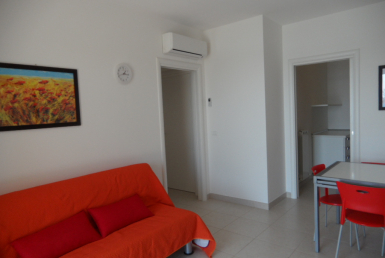 High quality finishes, independent building systems and 400 m2 garden with sea views.